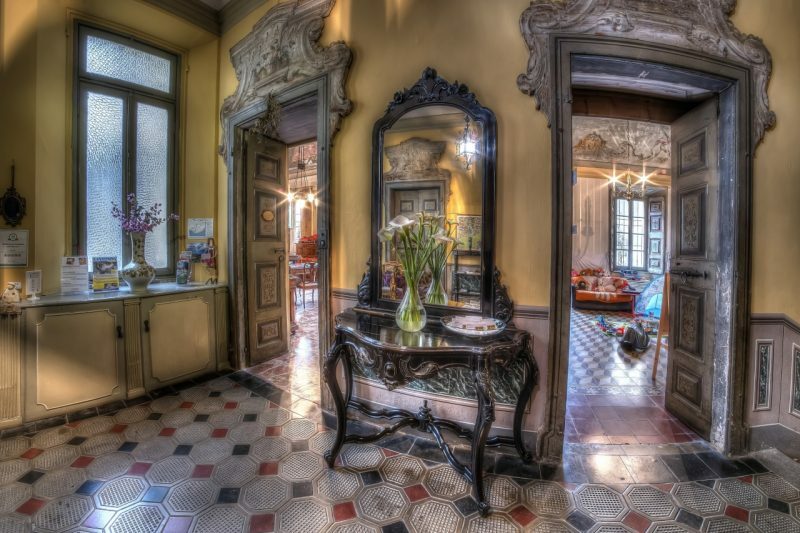 Villa Vinicia is an ancient noble residence, that preserves all the beauties of its past. It was built in 1680 by Marquis Molinari. Villa Vinicia offers its visitors a unique experience. 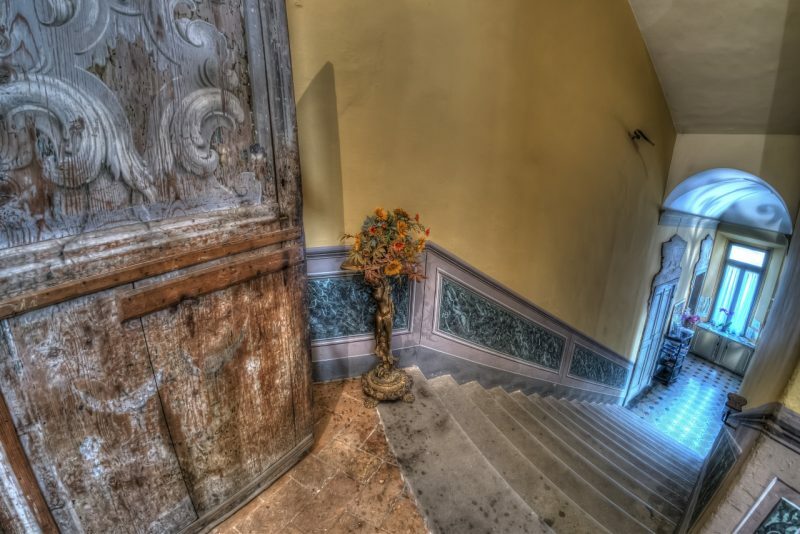 As soon as you enter the main door, it feels like walking back in the past…the large stairs that go all along the villa, surrounded by antiques hand painted doors, the majestic rooms on the 1st floor with frescoes ceilings, the main Suite with the precious marmor fireplace and the big painting of the Marquis Molinari, the original swards and some pieces of antiques furnitures. 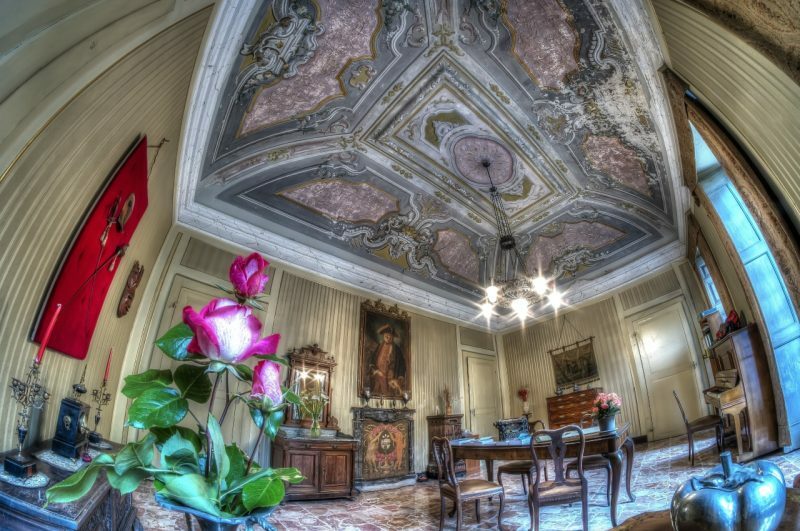 The children room, with its frescoes ceilings, full of toys, takes you to the garden. 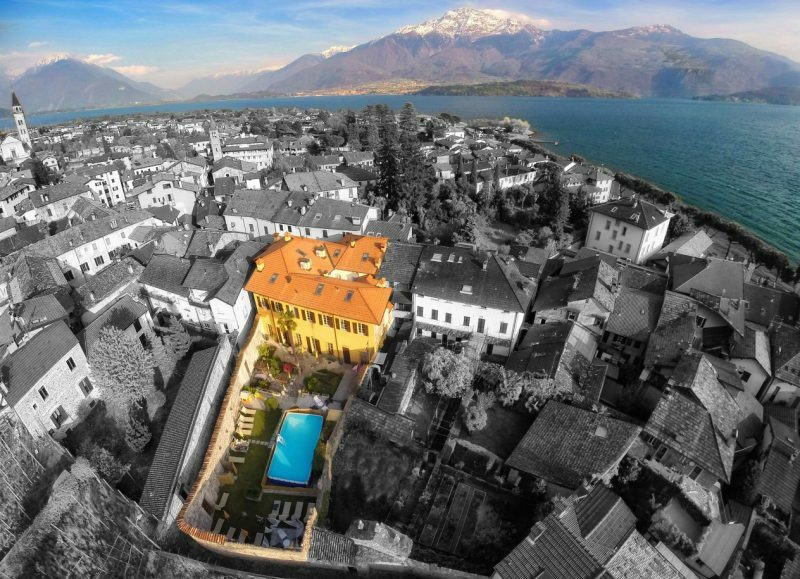 Villa Vinicia is an elegant property that offers 10 modern and design apartments inside an historical villa, a peaceful garden with a beautiful pool above ground (8mx4m), sun beds and umbrellas. You can enjoy the BBQ with tables and chairs, ahere you can enjoy breakfast, lunch or dinner surrounded by plants and flowers and the corner with aromatic herbs, where you can help yourself with basil, rosemary, sage, mint, oregano and a lot of more variety. 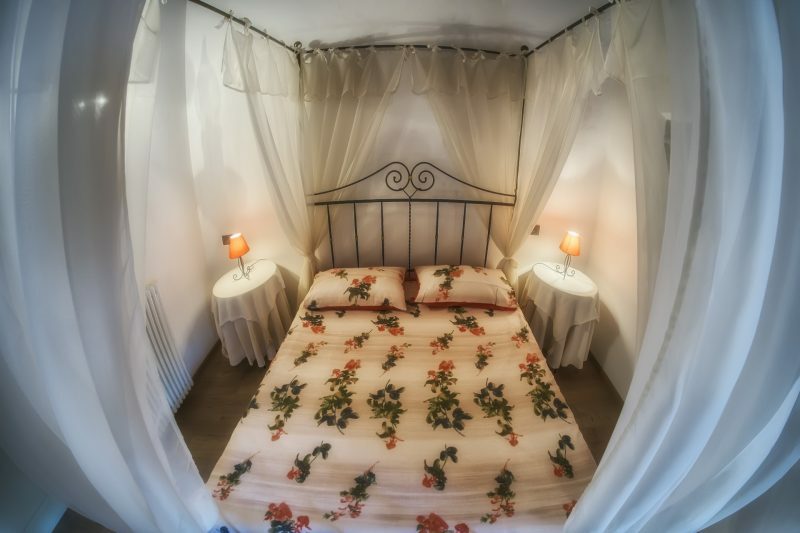 The villa was renovated in 2007-2008 by the owners, Sonia and Jimmy, who tryed to mantein the historical elements of the villa and create new apartments with a modern design and with all comforts. This contrast modern-antique makes Villa Vinicia a special place, in every apartment you can see a part of the original wall with big stones, the interior stairs and made with the precious “lombard antique terracotta” which has been recovered from the original floor. In the 3 “Studios” on the 1st floor you can admire the amazing frescoes ceilings and the floors make with the recovered precious terracotta “cotto lombardo antico”. 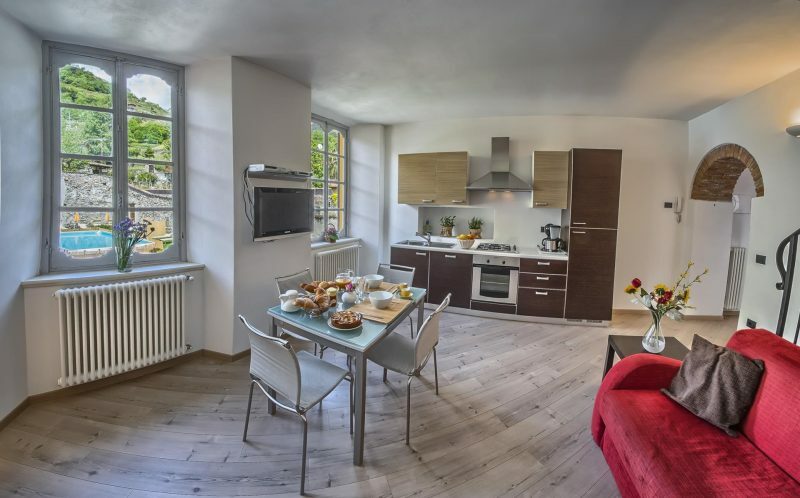 Apartments and furnished with taste, each one is unique decorated, with modern and high quality furnitres. The offer large and bright living rooms, with very comfortable sofa beds and large flat SAT TV, fully equipped ktchens with dishwasher, hoven, kettle, coffee mashine. All bathrooms are new and comfortable. 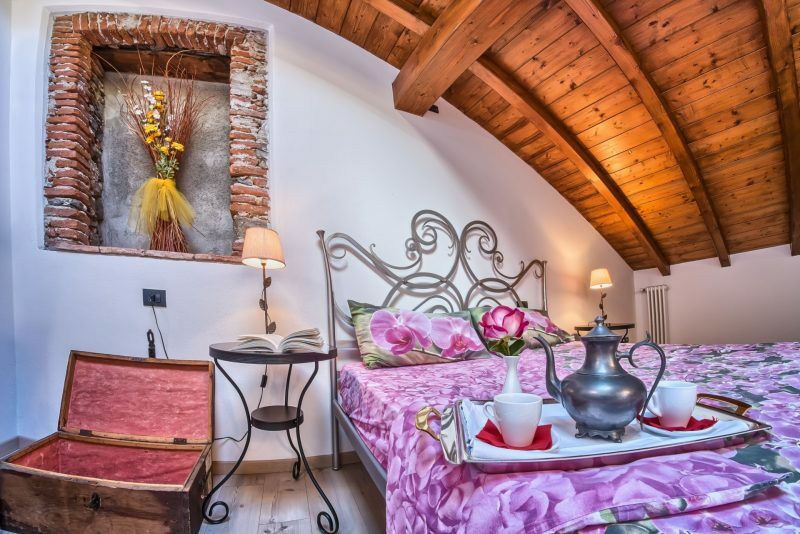 An interior stair takes to the upper floor with bedrooms, all with air conditionning, some with wooden beams and some with 17th century frescoes ceilings, beautiful iron beds and one with a romantic 4-poster bed and a small balcony. 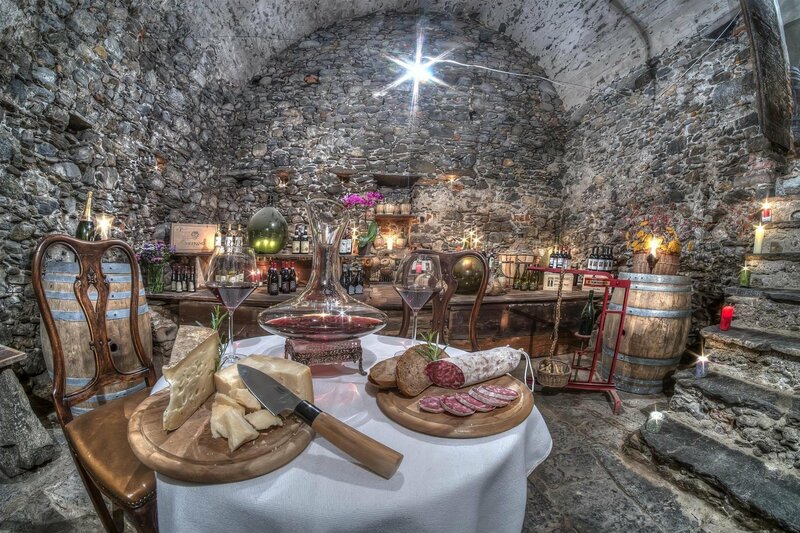 You can admire the amazing wine cellar of the villa, with vaulted 5 mt high ceilings and a rustic ambience. Sometimes we organize wine tasting or private parties. Everything is walking distance from Villa Vinicia, public transports (bus and boats), the habour, shops, bars, restaurants, 50 mt. From the lake shore and from the beautiful beach of Domaso. The owners are happy to give you all information you might need and suggest you what to do and to visit, to make your stay unforgettable. You can enjoy romantic boat tours at the sunset with champagne, visit to the local wine producers, walking or biking tours over the mountains, elecopter and seaplane tours, all water sports, amazing paragliding flights over the lake or adrenalinic canyoning tours and much more. Pick up from/to train stations and airports with the local taxi company (on request, extra charge).